This guide goes over setting up the amazon AWS IAM (Identity and Access Management) command line tools. I had to recently set these up due to a tool missing from the aws web console (well maybe it's there but I can't seem to find it) I recently added an SSL certificate to an ELB as a test. The SSL certificate is somehow stored within the IAM system. The only way I can see to remove the SSL certificate is to use the IAM command line tools. 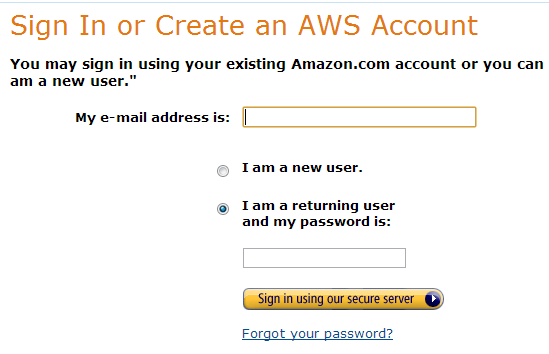 You will get this error you need to create the credentials file. 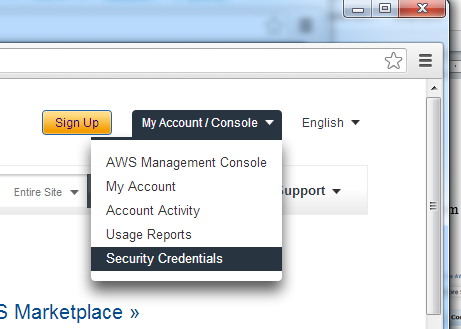 Go to http://aws.amazon.com/ click on the My Account/Console menu and select "Security Credentials"
Click on "Show" then copy your secret Access Key. Paste the following into it. OK, now to delete all the certificates I have out there. Now they have all been deleted.